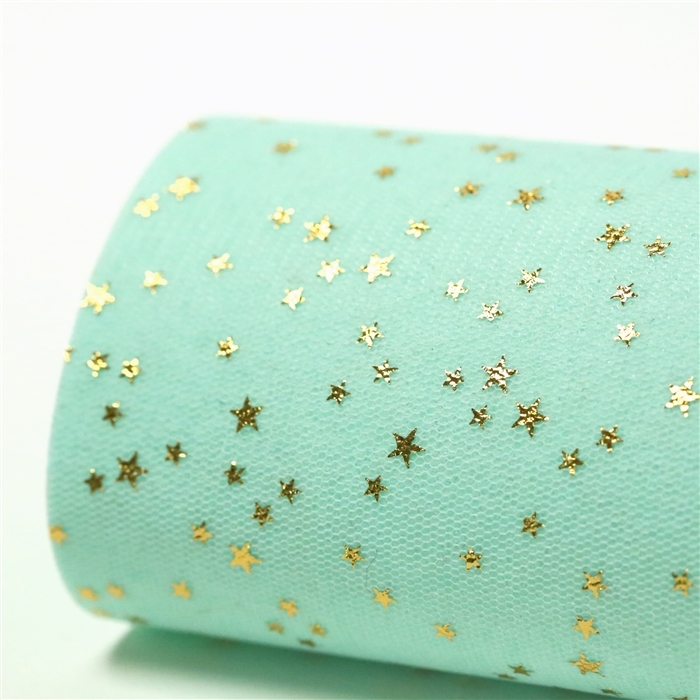 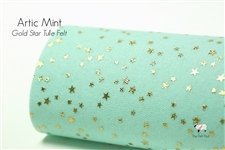 If you love our Gold Star Tulle then you will love what we've done to it! We bonded our beautifully soft tulle to our gorgeous merino wool felt for the perfect print. Fabric is soft and flexible yet you can cut it without any fray. 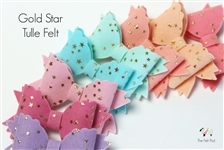 Use a pair of sharp scissors or die cut it using Sizzix Big Shot dies (or similar). 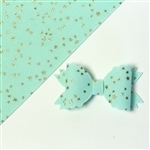 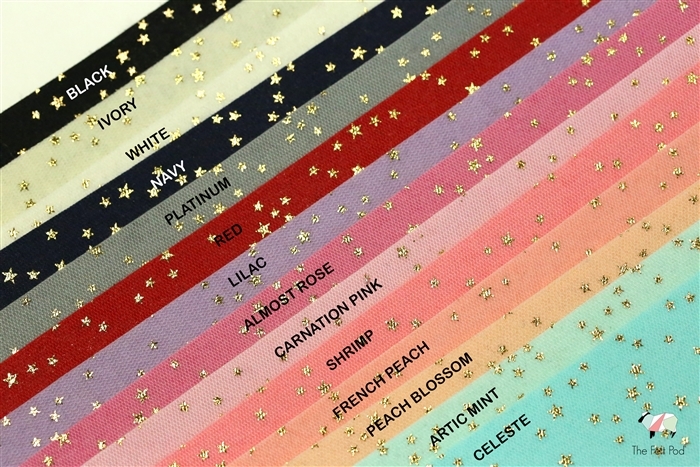 Our tulle felt is perfect for making hair bows and little clutches.